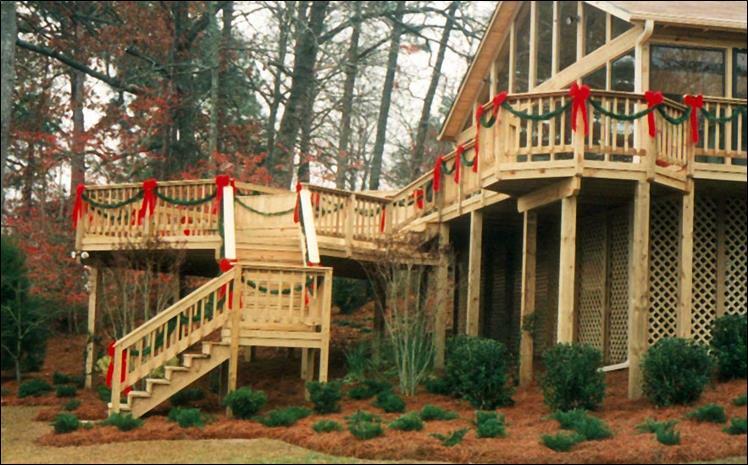 Can you have a new deck Macon porch or deck built in the winter? And you know what? It’s a really good idea. Here are the top 4 reasons you should have your new outdoor space built in the winter. It’s mid May. It’s been warm for quite a while. The kids are going absolutely mad in the house. You have an 80 degree day. You throw the kids in the van and go screaming over to your neighborhood pool only to find out they don’t open until Memorial Day. Guess what? If you have your new porch built this winter, it won’t matter if the first amazing Spring day is February 1st, March 1st or even April 1st. Your new space will not only be completely ready but all the furnishings and finishings will be in place to open the back door and start your your 2016 outdoor living. If you’re building, you will have more disruption to your yard. Perhaps it’s wheelbarrows, perhaps it’s a Bobcat or maybe it’s just more foot traffic across your lawn. If you have your outdoor construction done in the winter, it gives your lawn and landscaping any time to heal that they need. When you get ready for spring planting, pay no mind to any lawn disruption because it’s already over. When you have someone working in or around your home, you probably enjoy serving milk and cookies on a day you know they’ve worked really hard. But after a few days of having those same people working around your home, you are just wishing you could have the privacy in your back yard back. No matter how neat, clean, or kind a crew is; and ours is! ; you are anxious to have work completed. This is a whole lot easier in the winter months. The kids aren’t running around the backyard and you are not doing any gardening or outdoor dinners. But when Spring comes around, that disruption will be long over. Saving the best for last? Yessiree! Lower prices! As you can imagine, there is less demand on the lumber yards in the Winter. This is the time the supplies are often discounted and we can take advantage of that. In addition to prices being lower in the winter, it’s very likely that materials prices will go up with the first warm weather of the season. 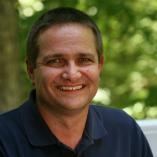 Many manufacturers will have annual price increases that are effective in January of the year. Unfortunately, they don’t send out advance notice. 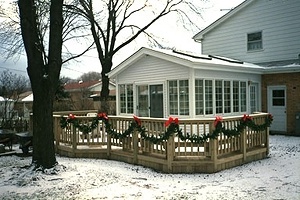 It’s always a great idea to begin your project in the winter taking advantages of lower materials costs. Materials are the biggest expense on any job so saving 5% or 10% on materials will make a big difference.